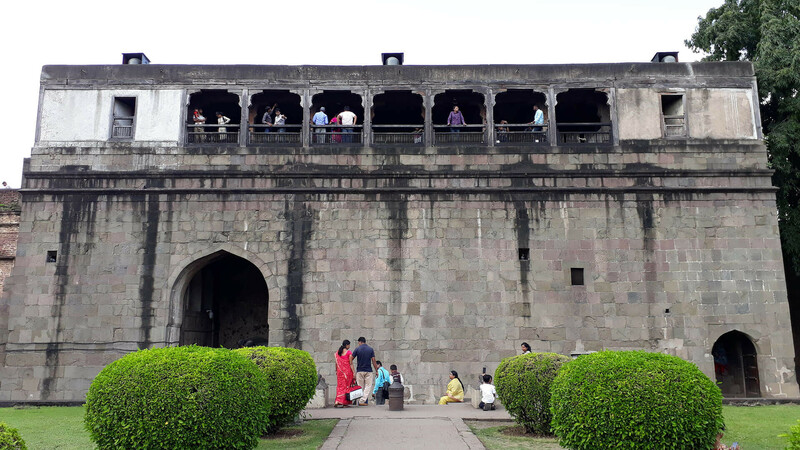 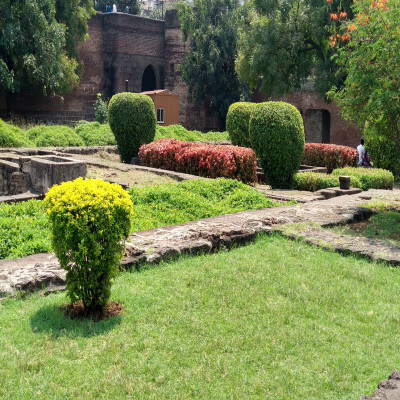 The Shaniwar Wada in Pune is yet another evidence that justifies the rich history of India. 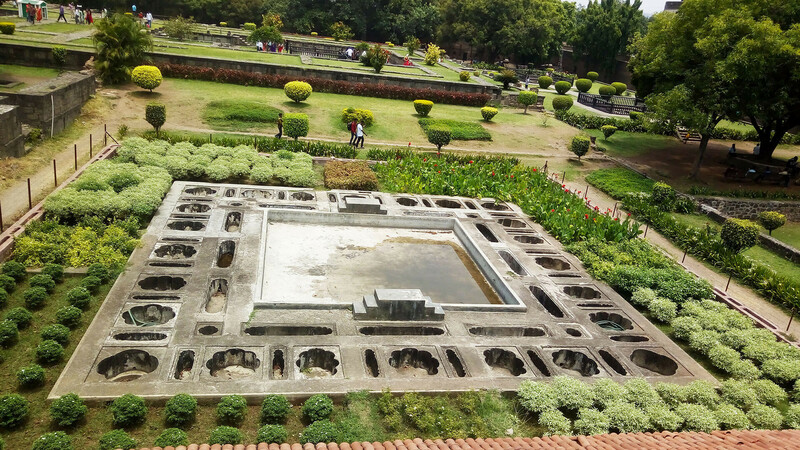 The vast residence premise of Peshwa Dynasty, spreads over 625 acres, was built by Peshwa Bajirao. 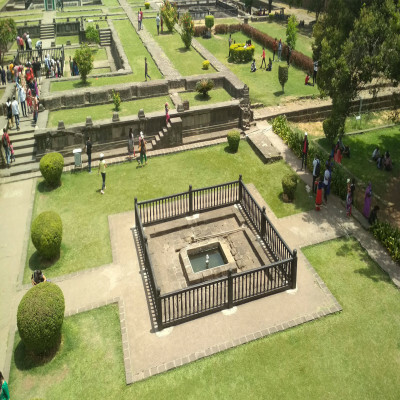 The fine architecture, the exalted statue of Baji Rao discern the visitors to relive the past. 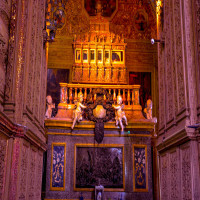 Once you are at the place, you will know the grandeur. 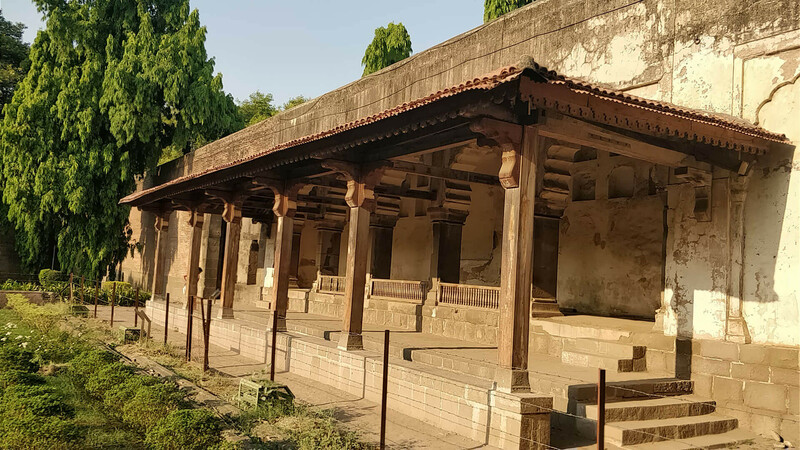 Lenyadri Caves- Roaming through the caves of Lenyadri will be an amazing experience for you. 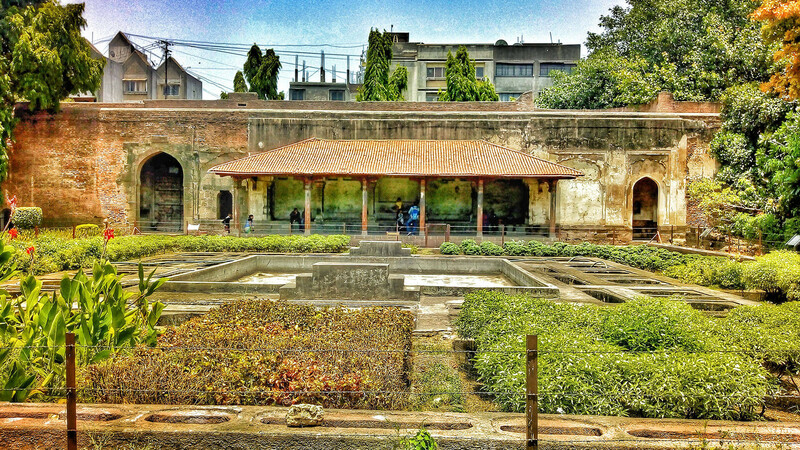 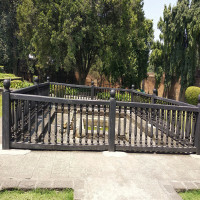 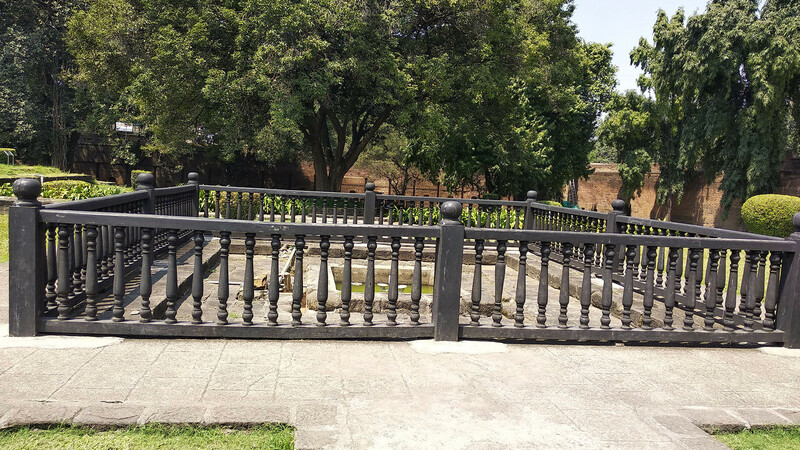 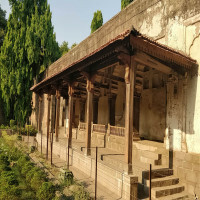 Situated about one Kilometre away from the Shaniwar Wada holds. 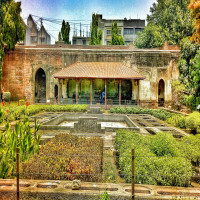 Butterfly Garden- The preservation of different species of butterflies in the Butterfly Garden is eye-delighting. It’s really informative. Pune Cantonment Area- Fascinated with military cantonments? 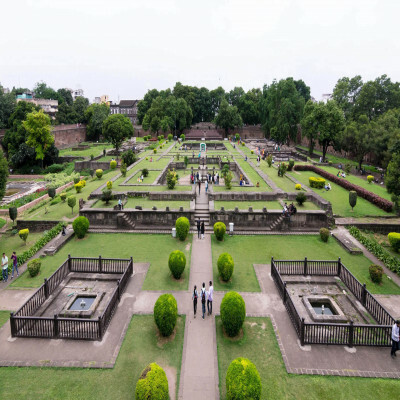 Visiting Pune Cantonment Area can be an enthralling experience for you. 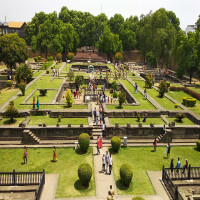 Indraprastha shopping centre- Shopaholics can have a great experience. The amazing clothing collections are vast ranging from traditional, western wear to designer attires. Maharashtra is famous for its moderate season, though visiting in the months of October-February is preferable for everyone. Also, history buffs and photographers can visit the place in the early morning that will provide them tranquillity and best scenic atmosphere. 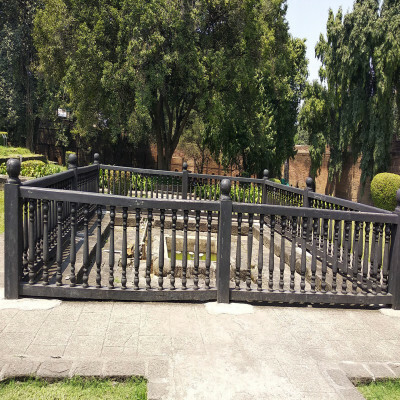 How to reach Shaniwar Wada? 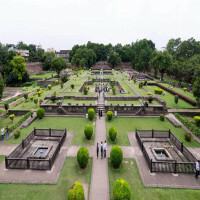 The fine built-up infrastructure of Maharashtra enables a well-connected commuting service throughout the state. Also, Pune is perfectly directed across the country. 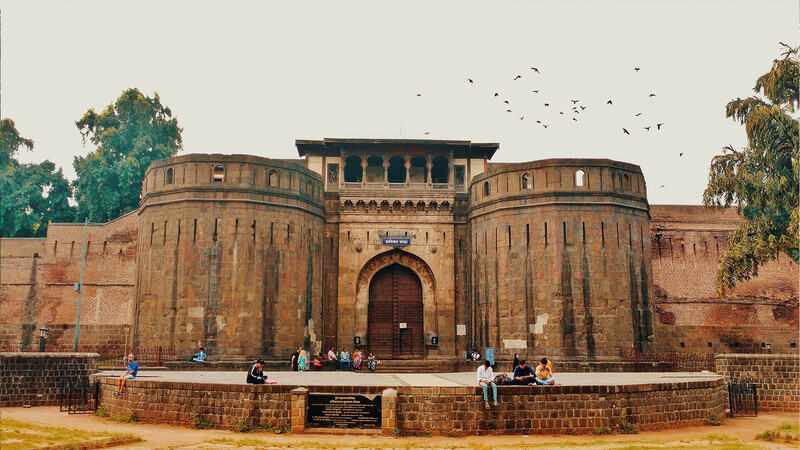 So, locals or outsiders, you can enjoy a smooth journey towards Shaniwar Wada.